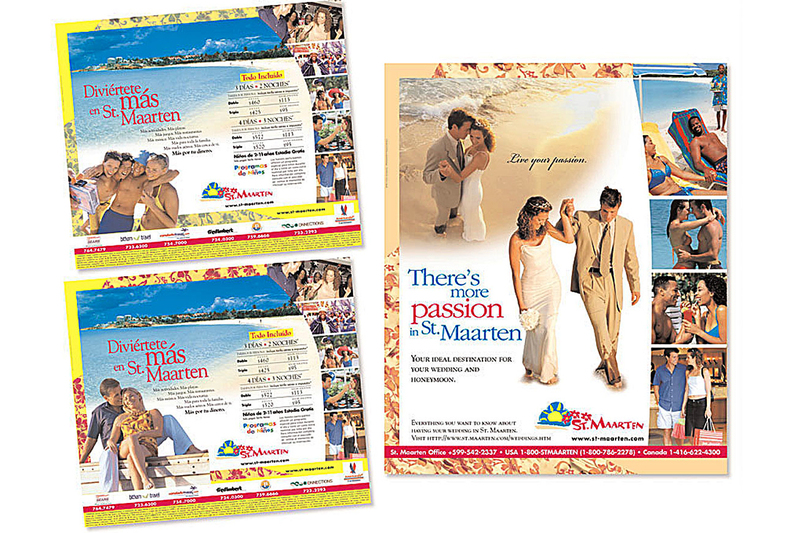 The St. Maarten tourist bureau was looking for more visitors from neighboring islands. RMK worked together with Paradigm Associates in San Juan, Puerto Rico to develop a creative and appealing marketing campaign. By combining print with television and developing contest with popular local shows we captured an audience and raised awarness of the sights and entertainment of the island. The result was a successful campaigned that has kept the client using our creative services.